The soybean stem borer is a native species that is widely distributed across North America east of the Rocky Mountains. It has been reported as an occasional pest from several southern states and has recently emerged as a major pest of soybeans in several Kansas counties. Other names for the pest include the soybean stem girdler and Dectes stem borer. It belongs to the family Cerambycidae or long horned beetles, which is descriptive of the long antennae found on the adult beetles. 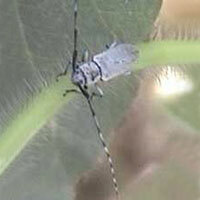 The small, bluish gray beetle lays its eggs in the petioles of soybean leaves. The larvae tunnel down to the base of the plants, eventually girdling the stem just above the soil line. Lodging occurs as the plants mature, making harvest difficult and reducing yield. Yield loss from larval feeding within the plant is usually not significant. Most of the damage occurs when the plant stem is cut and plants fall over. This occurs soon after the plants have matured. Yield loss because of lodging is most severe on early-planted soybeans, non-rotated soybeans, and where soybeans are not harvested soon after maturity. The adult soybean stem borer lays eggs from June through August in the leaf petioles at mid-canopy. 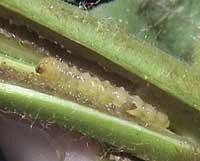 The eggs hatch into white or yellow grub-like larvae which tunnel down the petioles and into the stems. This tunneling causes the leaves to wilt and eventually fall off the plant after the larva enters the main stem. Larvae usually will have tunneled to the base of the plant by the time the plants reach physiological maturity. Once the larva reaches the base of the plant they can girdle plants internally, often causing the entire plant to fall over (lodge). 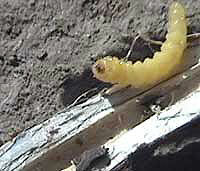 The larvae overwinter below ground in the base of the root. Larvae pupate in the spring and adults emerge to begin the cycle again. Since this is a native insect it also has several wild hosts including cucklebur, rag weed, and wild sunflower. It has also been reported as a pest of cultivated sunflower where it has been referred to as the sunflower stem girdler. 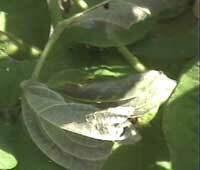 A good way to recognize stem borer infestations is to look for individual wilted or dying leaves in the middle of the canopy during mid summer. 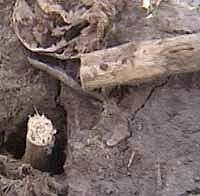 Infestations can be confirmed by splitting the stems and looking for tunneling and larvae. Later in the season, look for lodged plants. The plants will be broken off smoothly near the soil line. The surface of the break on the stubble (the upper face of the roots) will be smooth and often show no sign of tunneling . This is because the larvae tend to plug the tunnel above them after they girdle a plant. Therefore, if you see lodged plants with no obvious cause, split stem bases and see if signs of tunneling and a stem borer larva can be found. Stem bases can also be split after harvest to get an idea of the infestation that had been present in the field during the growing season. Timely harvest in infested fields is extremely important to prevent yield loss due to lodging. Rotation can be an effective management tool where soybean acreage is limited. Rotate soybeans with non-host crops and control host weeds such as ragweed and avoid rotating soybeans with sunflowers. 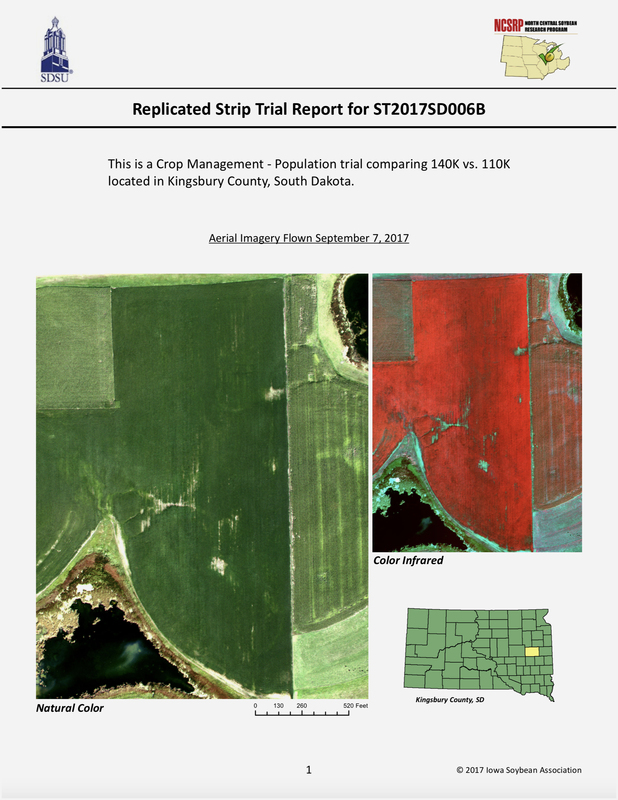 However, this option has limited value were soybeans are commonly grown in an area and populations have reached damaging levels as the adults can fly and readily disperse to near by fields. Burial of stem borer infested stubble by plowing, row bedding or disking in the fall to a depth of 2 inches is sufficient to decrease larval survival and adult emergence. Thus the importance of this pest may increase with increases in no-till acreages. 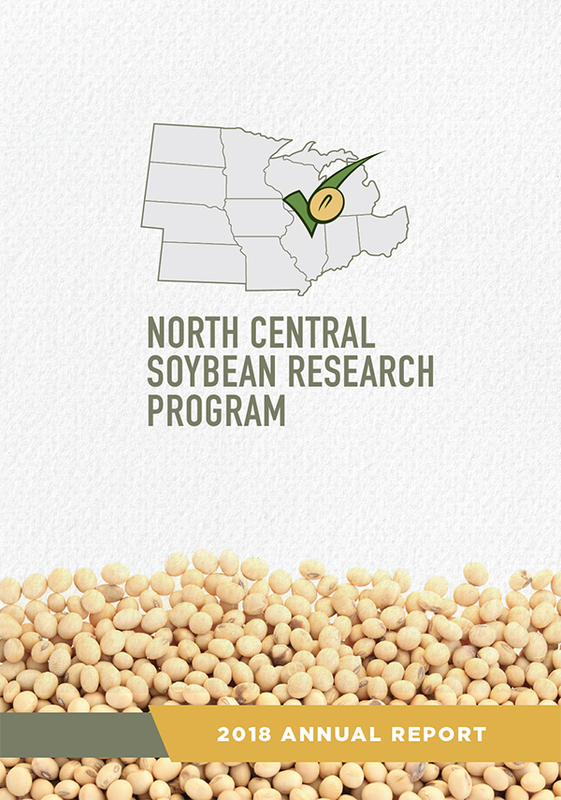 Research is in progress to identify resistant or tolerant soybean varieties and to investigate insecticide treatment options, however to date insecticides have not been shown to be effective at controlling this pest and resistant varieties have not been identified.